*1. Tested with Panasonic GH5 with 50mm (35 mm Format Equivalent) lens. *2. Tested payload capacity at optimal performance. Heavier loads may compromise optimal gimbal performance depending on use case. The Ronin-S gives independent filmmakers the power to capture spontaneous moments with clarity, smoothness, and a refreshing perspective. We want to inspire creators to take the initiative - to become their own film crew. SmoothTrack applies to all three axes. Hold down the front trigger to transition from Upright to Underslung Mode in one seamless movement with no gimbal framework obstruction. New Sport Mode allows you to capture fast-moving scenes instantly. Operating the Ronin-S is an effortlessly smooth process. 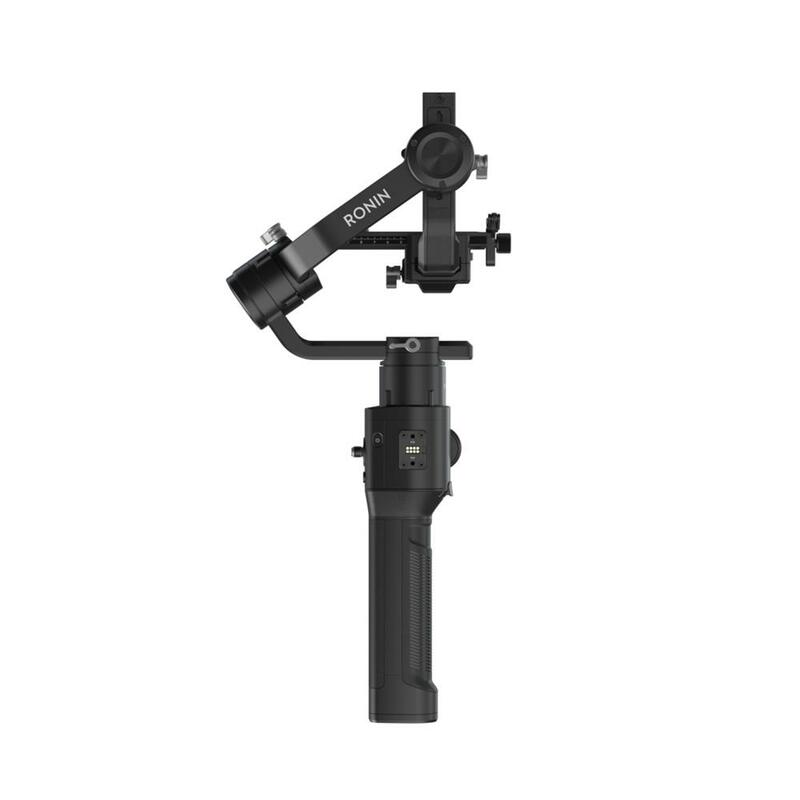 First with an easy set-up, and then with Auto Tune directly on the gimbal for optimal torque control. Powerful, high torque motors actively stabilize your shot when mounted to moving platforms at speeds of up to 75 kph. The Ronin-S supports almost any DSLR or mirrorless set-up on the market, offering direct camera control. SmoothTrack technology allows you to transition from motion to camera angle with one hand. Switch between three user profiles with a simple click on the M button, and capture fast moving objects with new Sport Mode by holding it down. We understand that sometimes you need more than just a gimbal for your project. 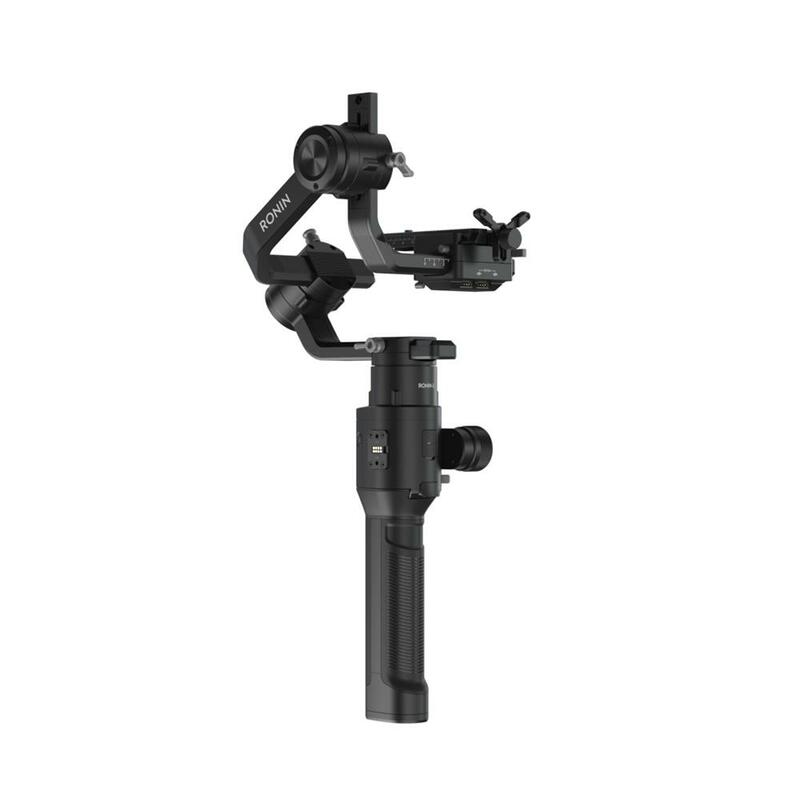 The Ronin-S offers multiple accessory mounts, providing full support for add-ons such as a microphone, LED lights, and even an external monitor. 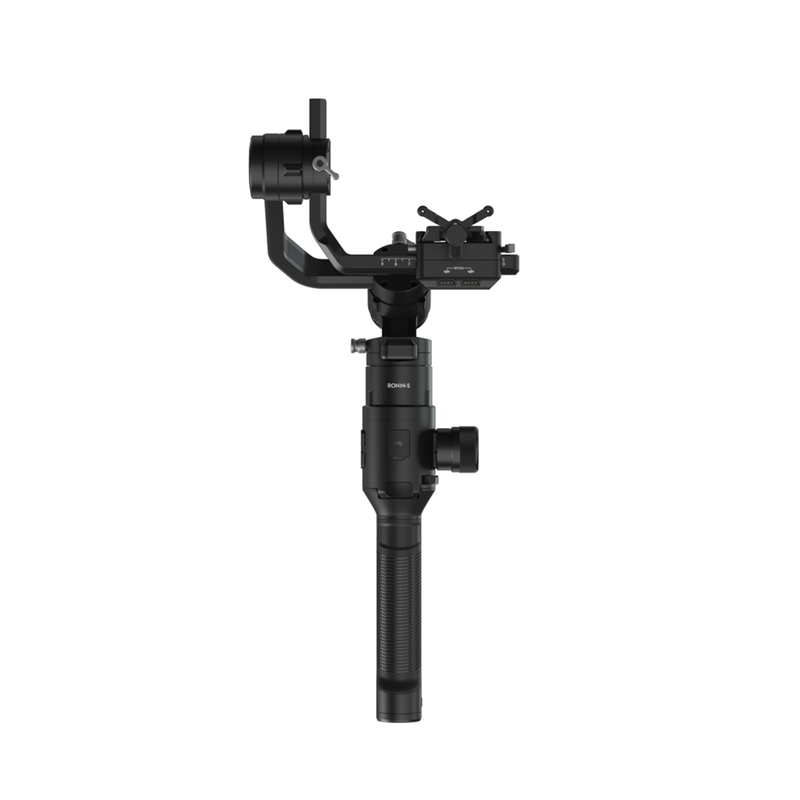 Compatibility with DJI control devices such as Force Pro offers intuitive controls, whereas Master Wheels provides remote operators precise gimbal movements. The Ronin-S also features an S-Bus port for compatibility with third-party remote controllers.